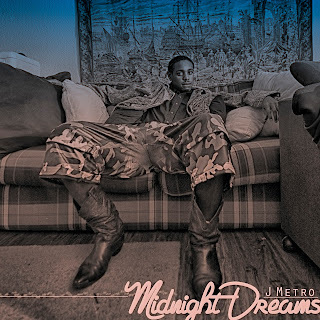 [Houston, TX — August 26,2015] — Continuing his success with the release of Sentir Mon Amour (Feel My Love), Grammy considered singer-songwriter J Metro prepares to release the new visuals for his latest single “Midnight Dreams”. The video shot for the single was captured by J Metro himself while touring in the country of Switzerland for WIPO, and edited by media icon Rueben Wood. 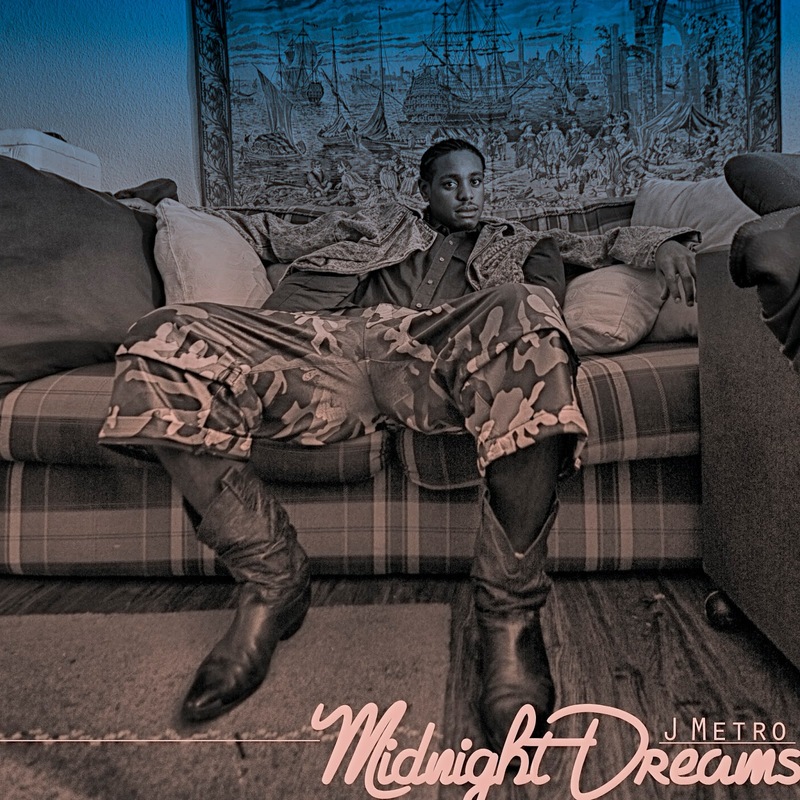 J Metro has achieved increased levels of success with latest singles "Frosty" and "Bodyguard". "Frosty", released in December 2013, was honored by The Recording Academy for it's commercial success by being entered into the "Song of the Year" and "Solo Pop Performance" fields in the first round of voting consideration for the 57th Grammy awards. Latest single "Bodyguard" is distributed through Sony/Orchard Distribution and Spaced Out Magazine and first entered Billboard charts in January 2015. Labels: J Metro, Jmetromusic, MIDNIGHT DREAMS, neo-soul, new release, new single, Press Release, RNB, Rueben Wood.